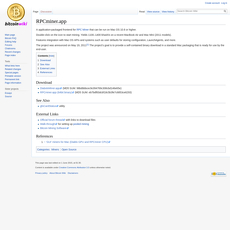 BFGMiner is a different type of Bitcoin Miner that operates on ASIC or FPGA and has its latest version at 5.5.0. The software supports Windows PC and that is from the range of Windows 32bit to Windows 64bit. 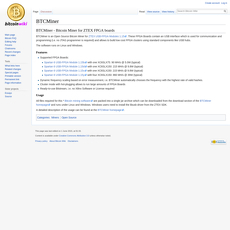 There are different codes on the page for BFGMiner when you visit the site. 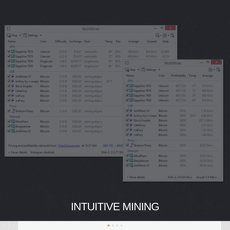 All these features listed above have an effect on the functionality of the mining software and how users can mine and yield effectively. 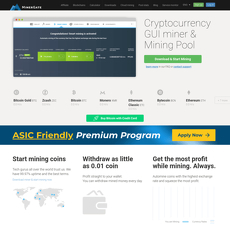 However, there is an information on the page that says it is not affiliated with BFGMiner and it is not the official page for the acclaimed software. 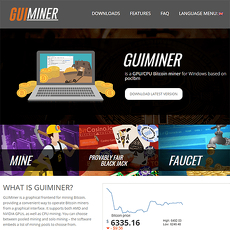 With all this coming against the website, there is an answer on the page for our question: “Where do we get more information other this about BFGMiner?” The answer for the question goes thus: “You can get more information about BFGMiner on the official forum thread on BitcoinTalk”. BitcoinTalk is literary a platform that gives information or updates about Bitcoin and things happening all around it; it has a forum which clearly makes it easy to for discussion about different categories of Bitcoin such as Bitcoin mining, Bitcoin investing, etc. The latest version of the software was released this year. 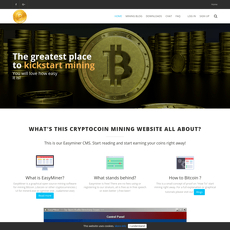 Not one of the mining software with an explanatory website. Website isn’t even the official page for the software.